, so be sure to read up on the new changes and how they will affect you as a user. In general, Instagram isn't going to sell your photos to anyone, but it did say that it will allow advertisers to use your photos in advertisements. That put the Internet, and Instagram users overall, up in arms today. Well, look, it's no secret that what you post online is never really private. Don't post things online if you don't want them viewed by strangers or consumed by huge corporations looking to boost revenue. Instagram sees your concerns, however, and recently tweeted that it will address them soon. 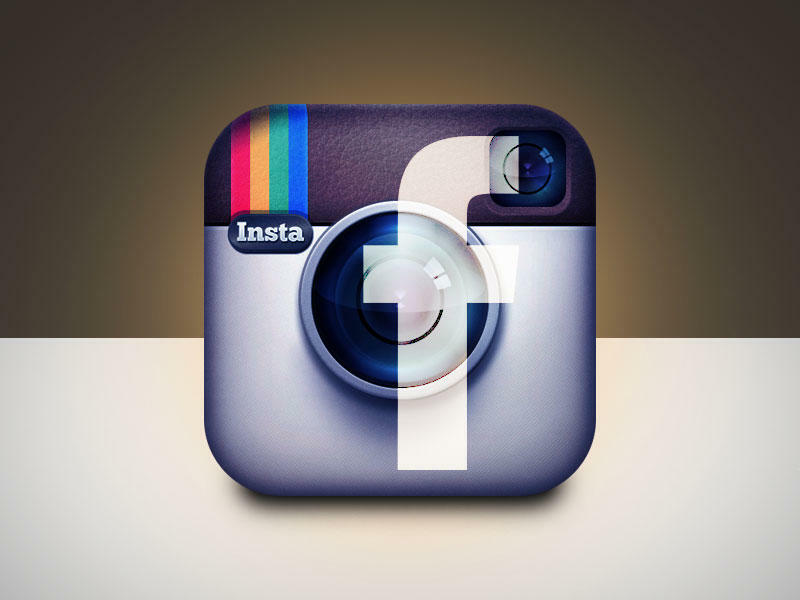 We'll let you know what Instagram and Facebook have to say as soon as we hear more. In the meantime, you may want to read the new ToS for yourselves. I'm writing this today to let you know we're listening and to commit to you that we will be doing more to answer your questions, fix any mistakes, and eliminate the confusion. As we review your feedback and stories in the press, we're going to modify specific parts of the terms to make it more clear what will happen with your photos. The company also said that nothing has changed in relationship to user privacy. We appreciate the response, but are still a bit boggled as to why the original ToS seemed to suggest the opposite of what the company just said in the above statements. Here's a link to the full explanation.